LDK Group is a parent company managing business consulting companies and internet projects. 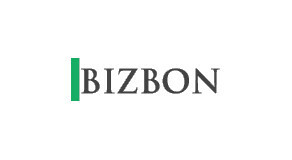 When our company UAB „AUDITAS LT“ expanded its activity and range of services it was decided to separate a part of activity and UAB „BIZBON“ was founded in 2011. This company focuses on attraction of businessmen and business development in the countries of the European Union. • Execution of migration documents.